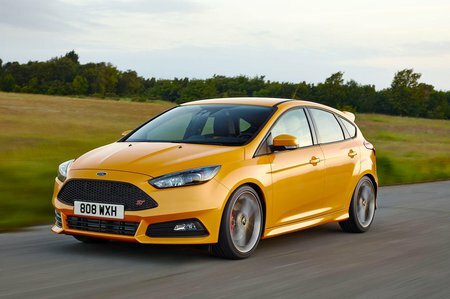 Ford Focus ST Interior, Sat Nav, Dashboard | What Car? 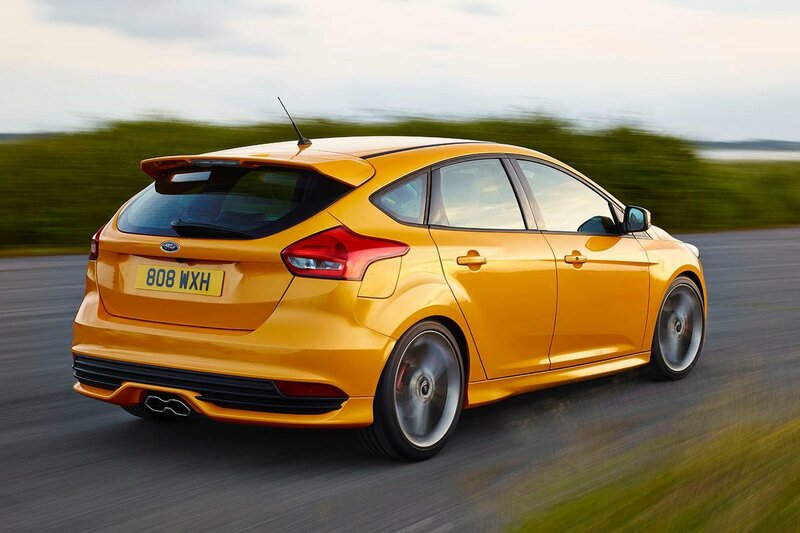 One of the best things about the Focus ST is its heavily bolstered Recaro sports seats. These offer plenty of lower-back support, as well as shoulder and side support to keep you in place even through fast cornering. Well-positioned pedals, plenty of seat and steering wheel adjustability, and a central sliding armrest all add up to make this a really comfortable driving position even on long journeys. The dash in the base ST-1 trim has a smaller 4.2in display and a fussier switchgear layout than the higher trims, so is best avoided if you can. ST-2 and ST-3 both have an 8.0in colour touchscreen and a more minimalist dash, which is easy enough to use with familiarity, albeit not as intuitive to use as simpler set-ups in German rivals. Interior quality feels fine, with everything feeling solidly put together and with the switchgear being mostly well-damped, but the Ford still falls short of its German competition.